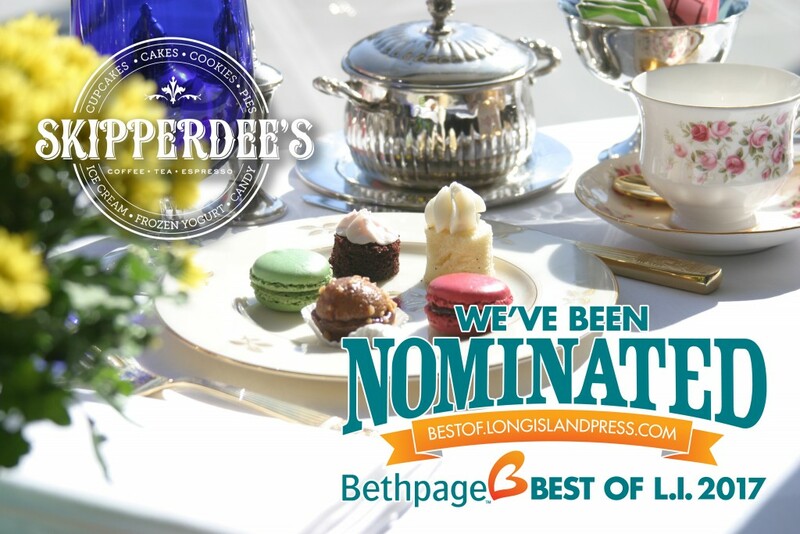 POINT LOOKOUT, N.Y. (Oct. 19, 2016) – Voting has officially begun for Bethpage’s Best of L.I. contest! 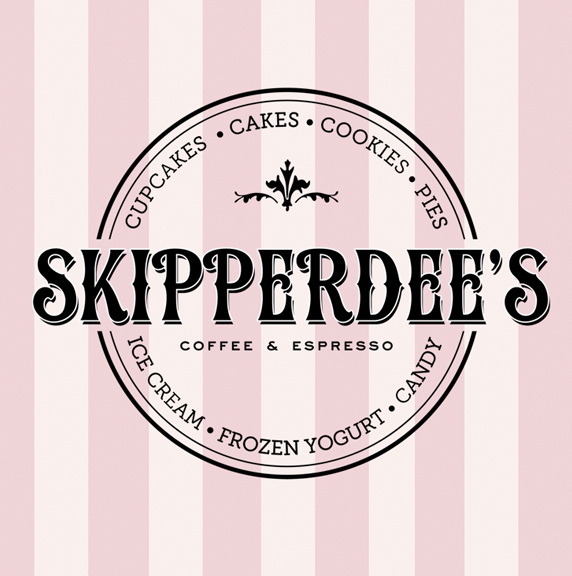 This year, Skipperdee’s in Point Lookout has been nominated in the Food Category for the Best Ice Cream on Long Island. Only 15 Ice Cream Stores on Long Island received this distinction in 2016. The contest allows voters to pick a first place winner in each category. The contest allows each individual to vote one time per IP address per day. Please see the categories, nominees, and direct links to vote below; the voting period ends on Thursday, Dec. 15. Help us take home first place! What do you get when you cross an ice cream shop with a bakery, confectionary, coffee house, and toys? 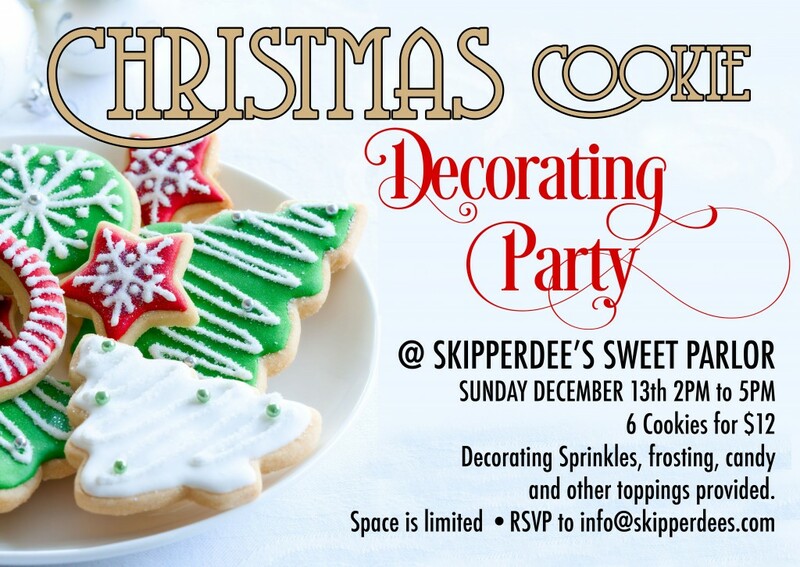 You get Skipperdee’s a celebration of all things sweet and fun. Drop in for a scoop of ice cream in flavors like sweet and salty pretzel or carrot cake, or warm up with an espresso, cappuccino, or other specialty drink. Or stop by for afternoon tea, which takes place each weekday afternoon, where they serve hot cups of tea alongside finger-sandwiches and desserts. Bakers work tirelessly to whip up cupcakes and other baked goods like macarons, while classic candies like Goobers and Chuckles await to delight kids young and old.